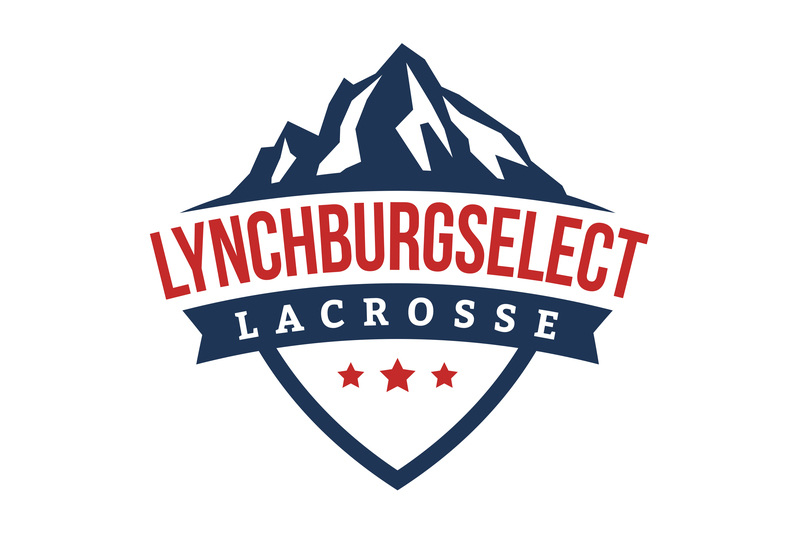 Lynchburg Select Lacrosse will not only be asking the community for participation in fielding teams, we will in turn be involved in giving back to the area that has raised our pool of Lacrosse players. This is integral for the formation and maturation process of becoming successful on and off the field. At Lynchburg Select we fully realize that the bulk of life exists off the field and that it should not be overlooked.